Fighting a rare genre for the PC, is one of the world's most popular gaming consoles. 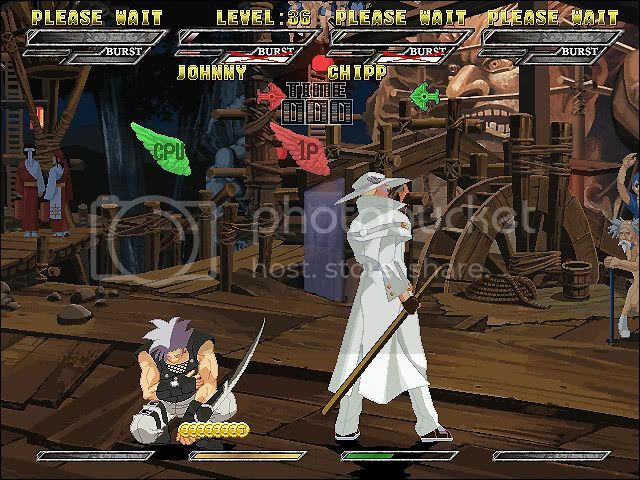 Guilty Gear - a reference series, made with a truly Japanese flavor. The men are perfectly balanced, and each has its own set of breathtaking tricks killer. 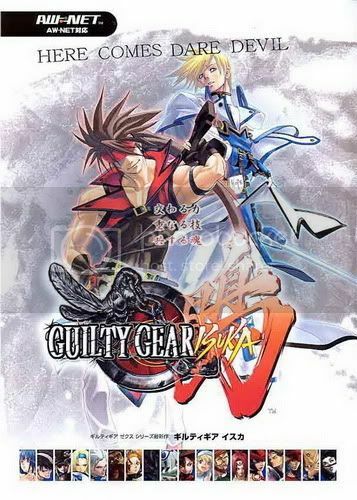 The collection of Guilty Gear Gold came just two games of this legendary series - Isuka and X2.Reload. 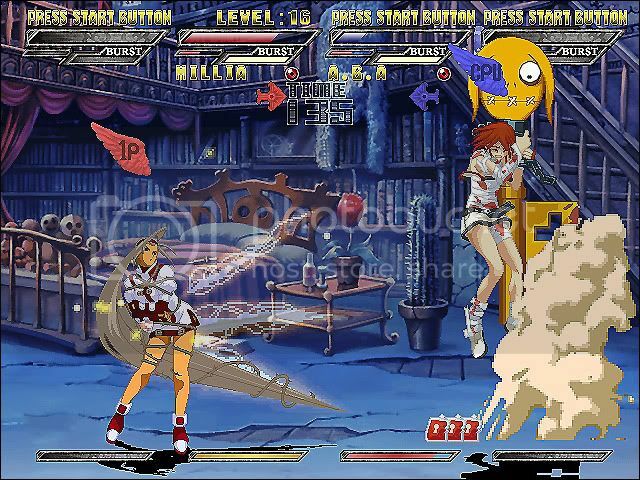 Guilty Gear Isuka - the last game of the series, released on the PC - is interesting for its command matches. Simultaneously on one computer can play up to four players! 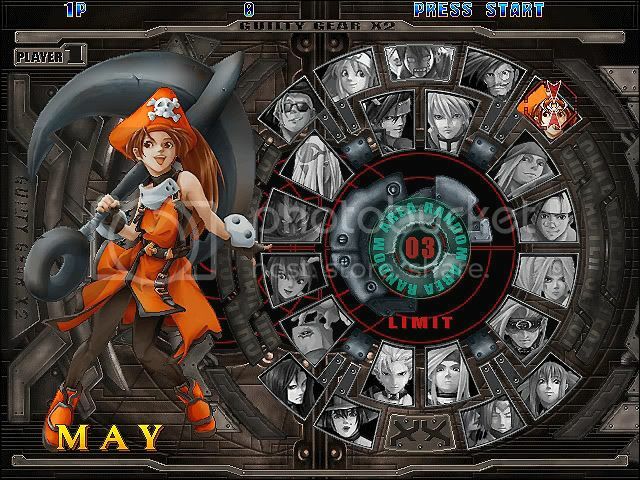 Guilty Gear X2.Reload - hit game of the series - boasts a nine game modes, among which are especially worth noting Mission - single task of varying difficulty. Comfortable for the game may require the support system of hieroglyphics. If there are problems - enable and restart the PC. Then click OK in response to a request for a bootable CD with Windows XP insert the distribution of drive CD-ROM.